Our ultimate refuge can satisfy us in ways nothing and no one else can. In this episode Dr. Kim & Christina talk about how to point your spouse to the ultimate refuge and how that will create freedom in your home and drive your intimacy further! Tune in to learn more about the ultimate refuge! Order a Date Box Today! Every married couple wants to be best friends, we all want to connect well with our spouse. But connecting isn’t always easy and conversation doesn’t always flow. We want to help guide you when it comes to better connecting with your spouse by giving you Dinner Cards by Awesome Marriage. Learn more here. Pre Order Dr. Kim’s new book, 14 Keys to Lasting Love, TODAY and you will get automatically get House Prayer Cards by Awesome Marriage for FREE. Simply order your copy of 14 Keys to Lasting Love then enter your info here to get your automatic download of your free House Prayer Cards. Do you almost share something with your spouse but then stop yourself? Do you find yourself expecting a poor response from your spouse on a regular basis? Sharing with our spouse is a key part of connection and intimacy when we can’t share with our spouse, it makes connecting really difficult. 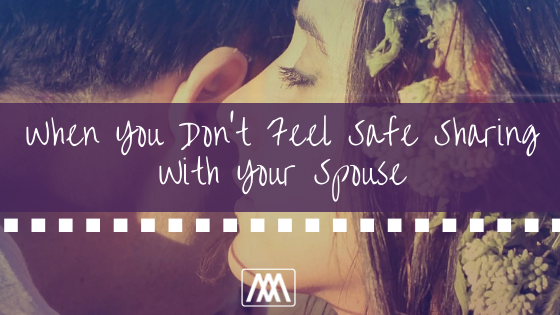 In this episode Dr. Kim & Christina talk about what to do when you don’t feel safe sharing with your spouse. Tune in to learn more about how to cultivate safe sharing in your marriage! It’s important in a marriage for you both to feel safe and okay being vulnerable. 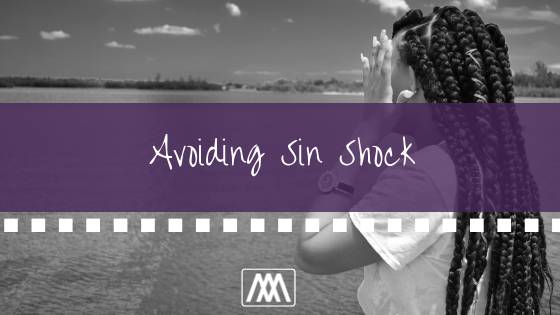 Having sin shock is a threat to that safety and feeling confident being vulnerable. In this episode Dr. Kim & Christina define “sin shock” and talk about how to avoid sin shock in your marriage. Tune in to learn more about how to avoid sin shock! It is not fun to come home to a place you aren’t welcomed. It is not fun to feel more stressed and less safe when our spouse is around. Instead of repelling our spouse, we want to invite them in lovingly. We want to be a safe place, a shelter, a refuge for our spouse. In this episode Dr. Kim & Christina talk specifically about what it means to create a refuge for your spouse. They give practical tips on how to do this well. Tune in to learn more about how to create a refuge for your spouse! Thank you to our partnership with Kind Snacks. Try 20 Snacks for $20 when you subscribe to the Snack Pack through the KIND Snack Club. Click here to get your 20 snacks for $20! Signing up for the Kind Snack Club means you get free shipping and great bars delivered on the time frame you set. Give KIND A TRY TODAY. Not sure how to leave an iTunes review? Check out these super simple and super short tutorial videos that we’ve made here.